Visit our club on 27.11.2018 from 6 pm on wards for 2 hours Spinning Marathon. You will sweat, you will swear, but at the end, you leave the course with a big smile on your face and with knowledge, that you have done so much good for your health. With the motivational instructions of the trainer, you are stimulate in different terrains - sometimes it's uphill, sometimes you take a sprint, always accompanied by the good mood music in the background. 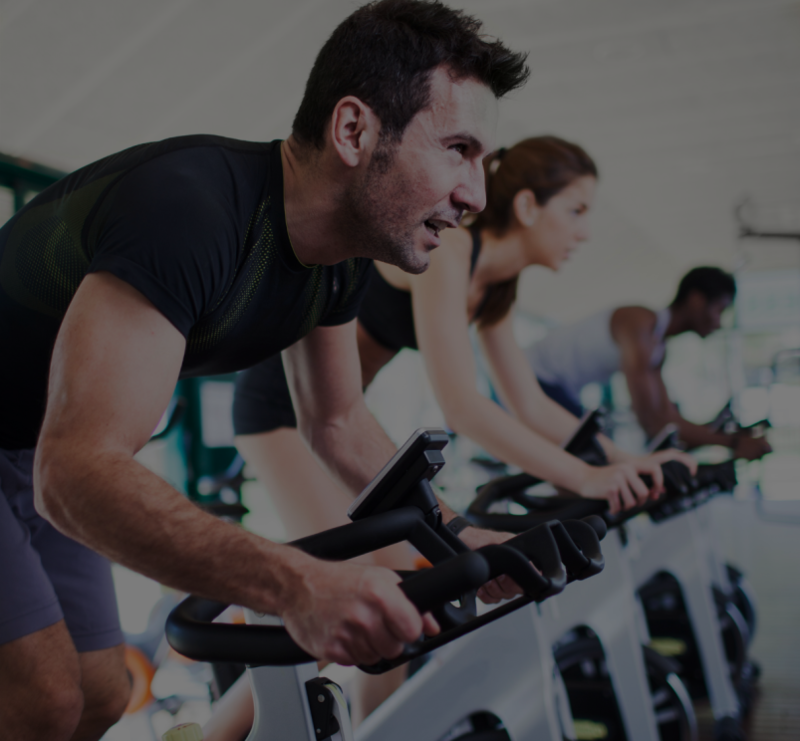 At least 450 calories are consumed per hour in a spinning class. Losing weight made easy! Registration necessary. We have 23 places available - please reserve your place at info.cpl@holmesplace.com or call 0444048500. Bring your friends to participate for free.